Picture Ryan Gosling at the head of the boardroom table; Scarlett Johansson running a huge multi-national corporation. An unconvincing image perhaps? Yet, the idea that being good looking eases the path to success is deeply rooted in our society. Pretty people have it easy, so they say. The link between political success and attractiveness has been long-explored by academics, with figures like Justin Trudeau and Emmanuel Macron appearing to reinforce the correlation. However, until now very little research had been conducted into the impact of appearance on corporate director elections. My colleagues and I set out to address this question. Our study gathered and reviewed data on 621 separate corporate director elections and re-elections in a variety of UK firms between the years of 1996 and 2007. In every election, candidates supplied a photograph of themselves, along with their name and CV, which were made available to all voters. 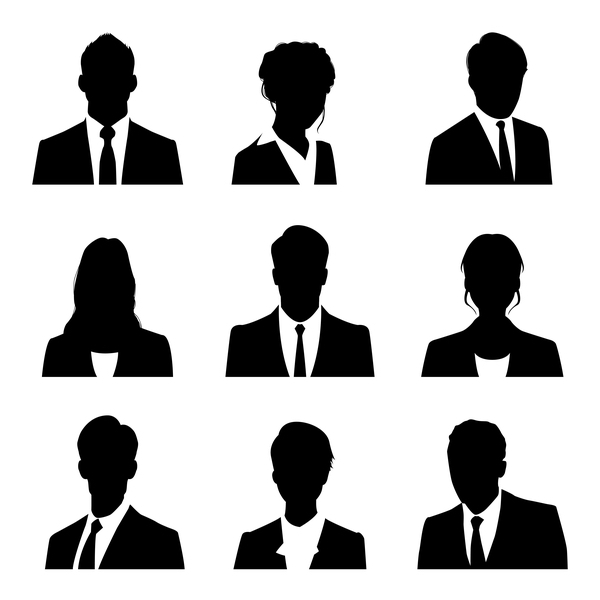 My team distributed these same photographs to a group of anonymous raters, who were asked to rank the candidates from one to five on various characteristics, based entirely on their appearance. Raters scored the candidates on attractiveness, perceived competence, trustworthiness, likability and intelligence. These rankings were then used to generate an average score for each of the five inferred characteristics for each individual candidate. We charted these average scores against the percentage of voters who either abstained or voted against candidates in the real-life corporate director elections and re-elections that we’d previously examined. The results were conclusive. The appearance of men has a very significant impact on their likelihood of being elected to executive level. The appearance of women has no effect whatsoever. So, why do we judge male CEOs on their appearance? Interestingly, our results contradict the existing belief that attractiveness improves a person’s chances of electoral success. Whilst appearance effects a man’s likelihood of climbing to board level, beauty does not. Instead, it is their perceived competence, trustworthiness, likability and intelligence which swung opinion. Male candidates whose faces scored highly on appearing to portray all these attributes did much better in the elections. In fact, an increase in these rankings by one standard deviation was equivalent to a decline in the likelihood of negative votes of 26%. A male CEO’s physical appearance is clearly just as important as their education and professional background in impacting their electability. Why don’t we judge female CEOs in the same way? Our results showed that, unlike their male counterparts, female director candidates were neither advantaged nor disadvantaged by their looks. Their beauty and perceived characteristics had absolutely no impact on the number of voters who abstained or voted against them in director elections. This total disparity between the impact of appearance on the success of men and women in the corporate world may come as a surprise. With popular media devoting so much time and energy to analysing the beauty of female celebrities and cultural icons, it’s natural to question why this obsession doesn’t translate to our business leaders. In reality, it’s likely that female CEOs are judged less on their looks due to an existing shortage of female executives in general. With female board directors in short supply, voters may actively look to elect women in order to improve the skewed gender balance at the top of big corporations. This reflects current trends amongst companies and shareholders who are starting to recognize the benefits of gender diversity at senior levels and therefore employ a larger number of women in high-powered roles. Our research has dispelled the myth that beauty provides an accelerated route to career success. Instead, we found that appearance has no impact at all on a woman’s likelihood of being elected to corporate director level, and that attractiveness itself does not affect the chances of male candidates making CEO level either. However, the perceived competence, trustworthiness, intelligence and likability of a man, as determined by his facial appearance, all have a significant impact on his electability to the C-suite. So choose that photograph carefully, it might just carry the same weight as all your years at Business School. Philipp Geiler is a Professor of Finance at emlyon business school. His research interests are corporate finance, corporate government, and executive compensation. ← Are you facing an employee exodus?